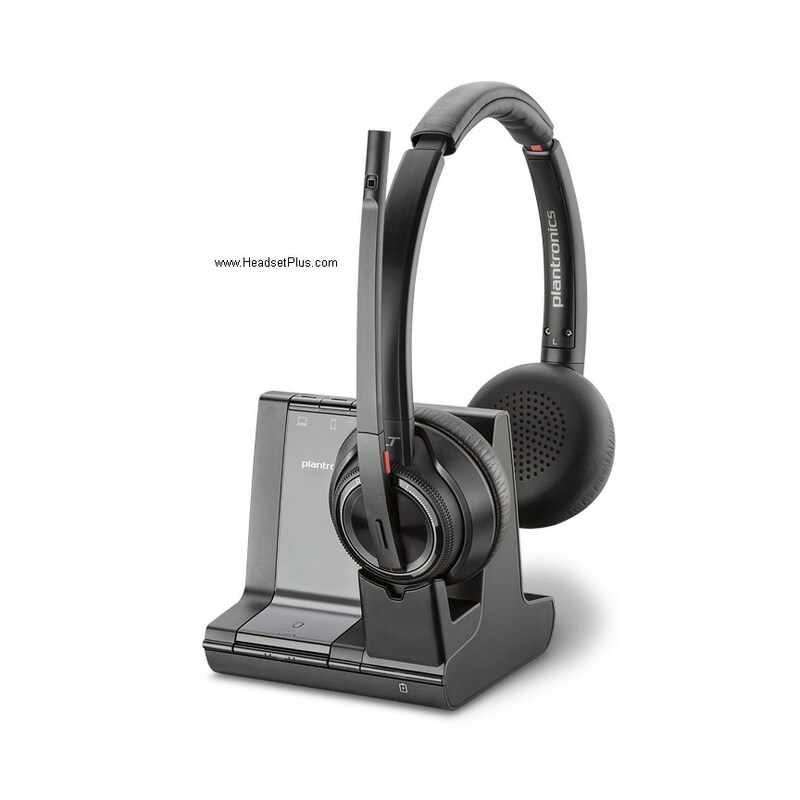 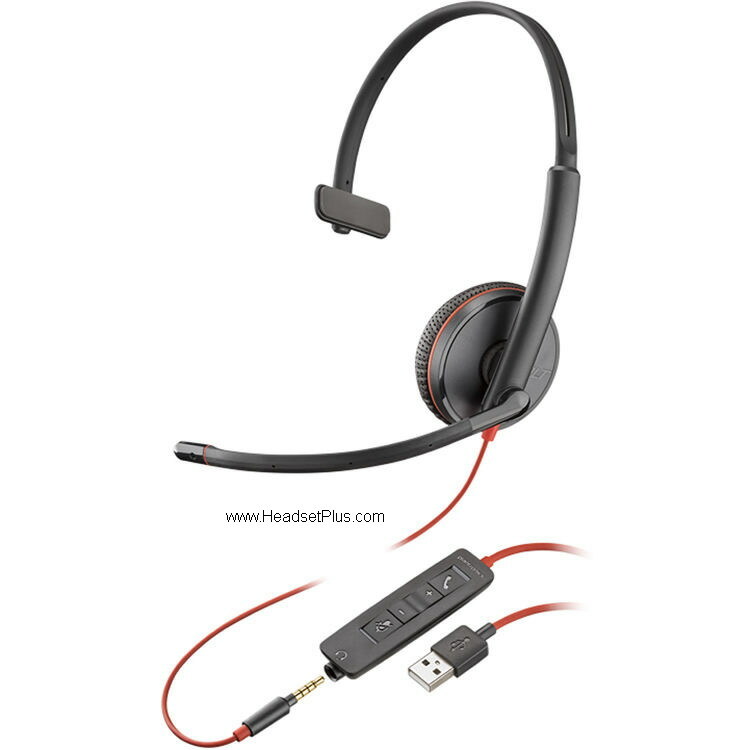 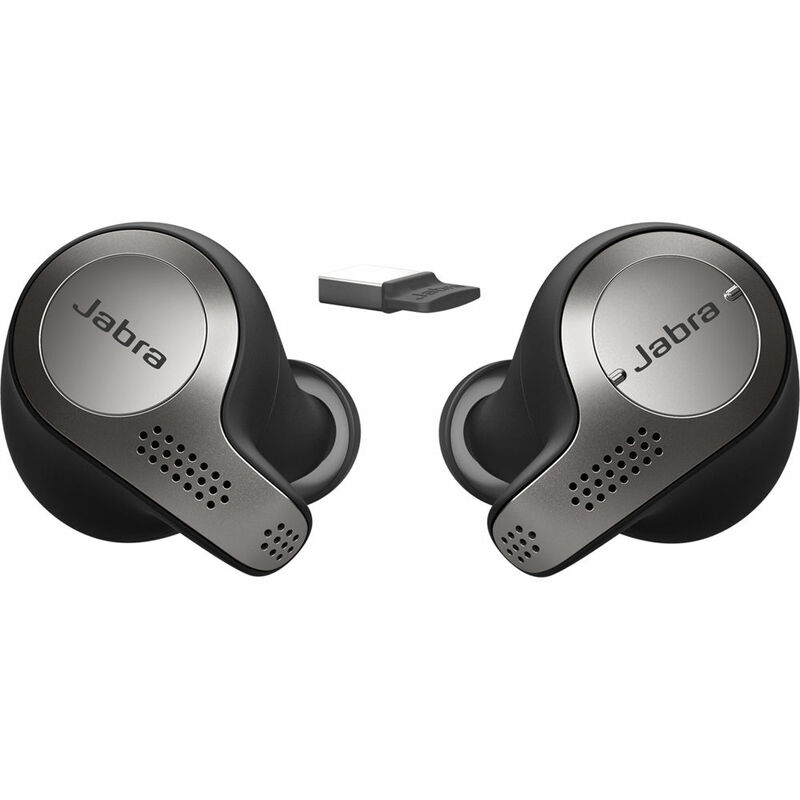 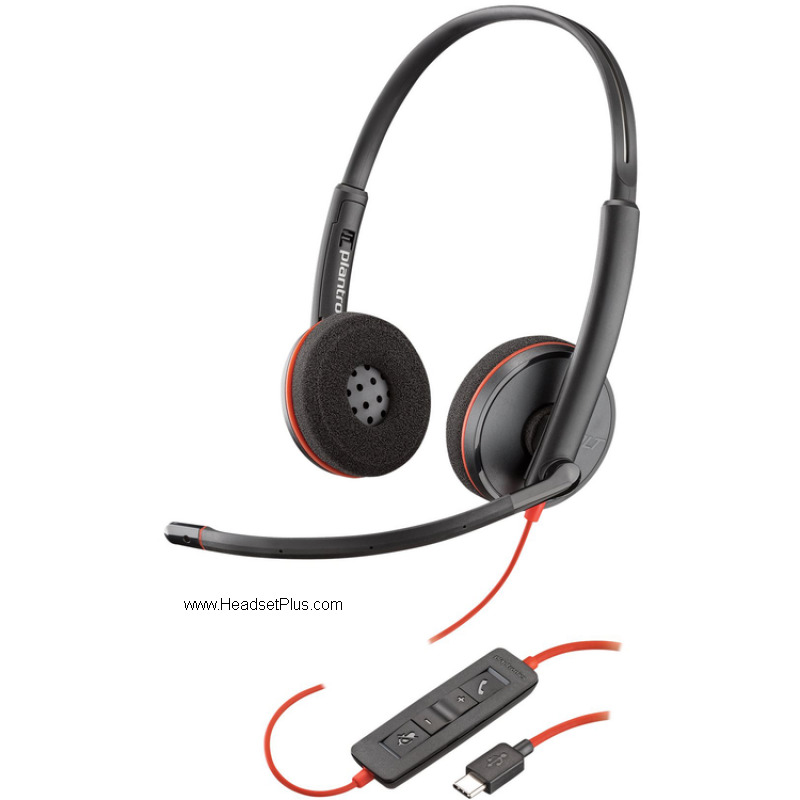 We have variety of Microsoft Skype for Business (Formerly Lync 2013) Optimized and Certified Headsets (both wireless and corded) that delivers wideband audio performance (200hz - 6800hz) that are plugged directly into the USB port of your computer. From the new Plantronics Savi W440-M (wireless) to the inexpensive Plantronics Blackwire C310-M (corded). 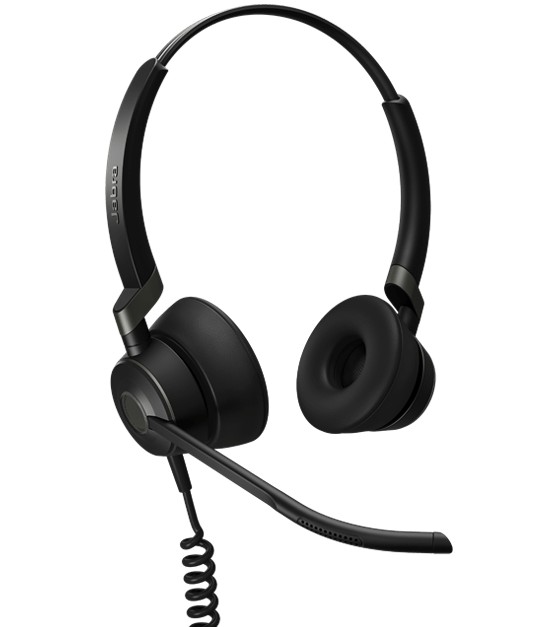 All the Skype for Business headsets are designed specifically for Microsoft Skype for Business (Lync 2013). 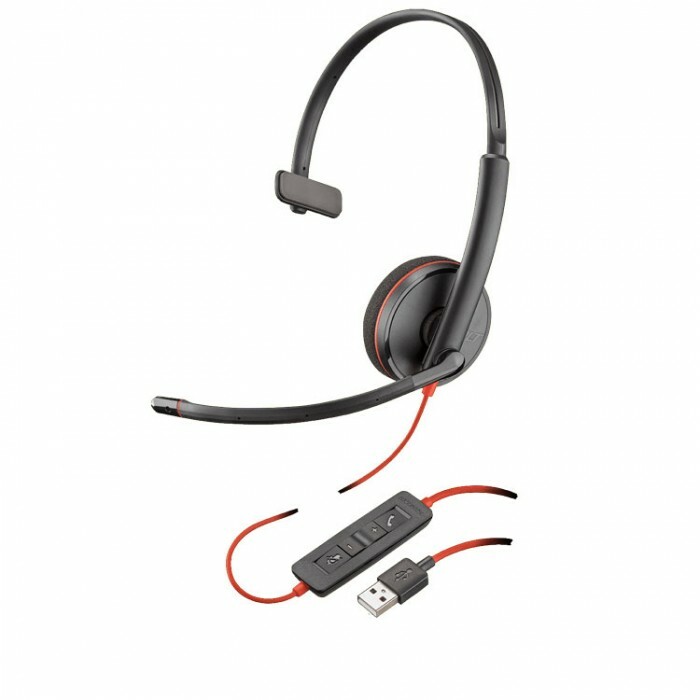 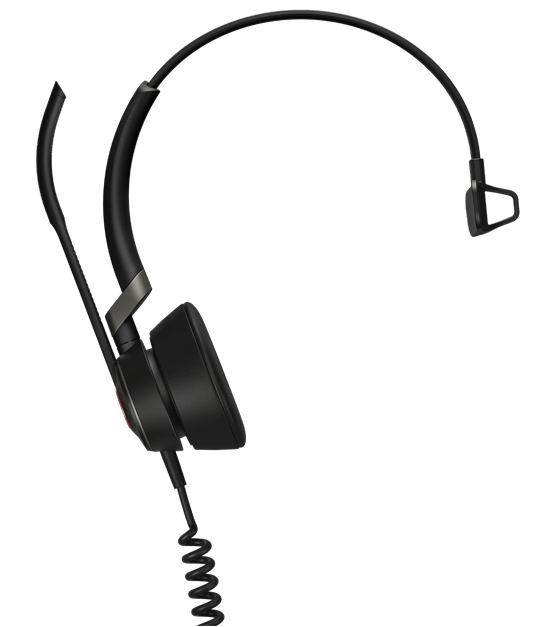 True plug and play and most have Microsoft Skype for Business controls are available directly from the headset control buttons. 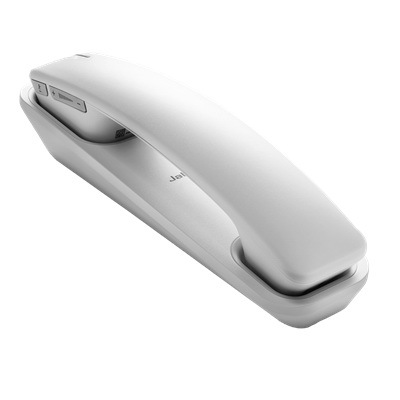 In addition, we also stock Microsoft Skype for Business (Lync 2013) certified desk phones, speaker phones and conference phones.